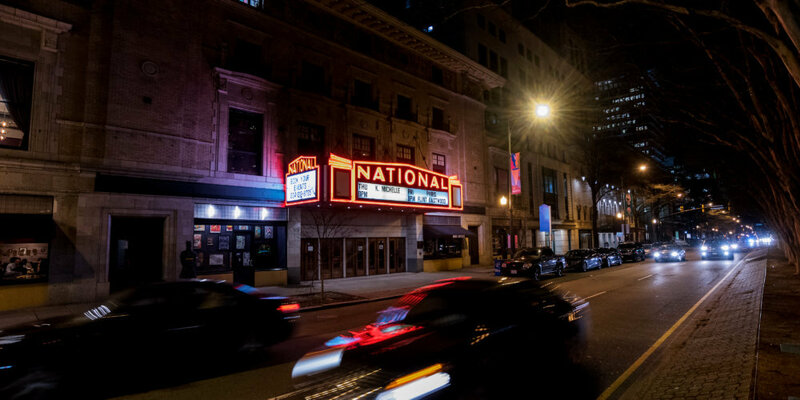 The NorVa and The National staff are thrilled to be hosting two venue showcases in April and you are invited! Tour the venues, meet our staff and win prizes! Light bites and cocktails will be provided! Contact Donna at dagrestoseavey@aegpresents.com to RSVP today!